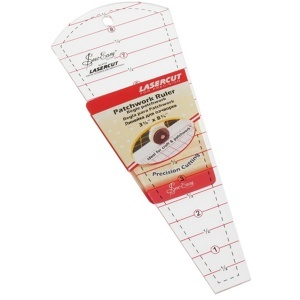 Handy gadget for cutting 2.5" strips, marking & cutting a 1/4 inch seam allowance, and marking circles up to 23.5 inch in diameter. 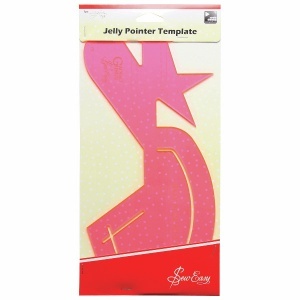 Also great for making bias binding. 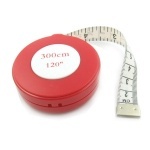 300cm/120" long retractable tape measure with extra large numbers for easy reading. 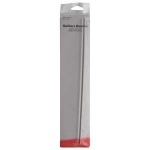 Marked in inches and centimetres. 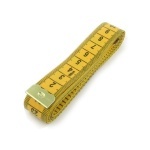 300cm/120" long tape measure, double sided marked in metric and imperial measurements. 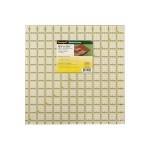 Acrylic template for rotary cutting circles, hexagons, triangles, diamonds and squares from 2.5 inch strips, perfect for use with jelly rolls. 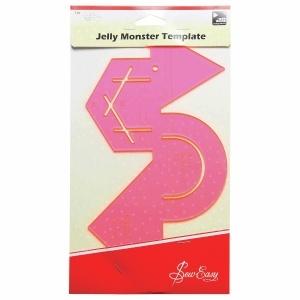 Acrylic template for rotary cutting pentagons, ovals, hearts and five pointed stars from 2.5 inch strips, perfect for use with jelly rolls. 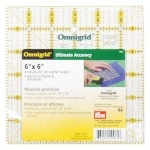 9 degree wedge shaped acrylic ruler for making circular patchwork block designs - designed for use with a rotary cutter. Long quilting ruler 6 inches by 24 inches, a great all rounder for cutting blocks and strips, long enough to cut the full width of the fabric - designed for use with a rotary cutter. 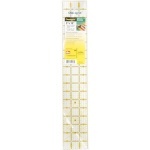 45 degree petal shaped acrylic ruler for making various sized flower blocks - designed for use with a rotary cutter. 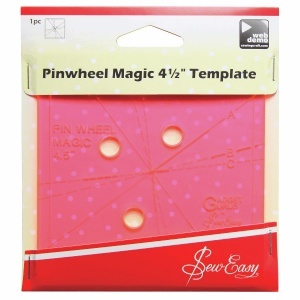 Acrylic template for making 4.5in pinwheel blocks - detailed instructions included for making easy pinwheel blocks in three different variations. 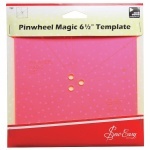 Acrylic template for making 6.5in pinwheel blocks - detailed instructions included for making easy pinwheel blocks in three different variations. 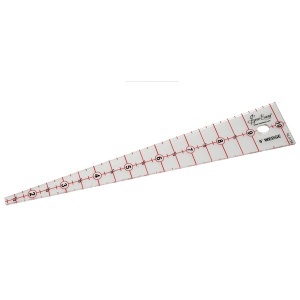 Handy ruler for quick cutting of half square and quarter square triangles, 12" long. 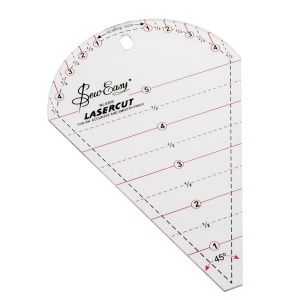 Quilting rulers are the best way to achieve accurate patchwork shapes when rotary cutting - made from sturdy, transparent acrylic, a quilt ruler can be used to cut all sorts of shapes and strips. 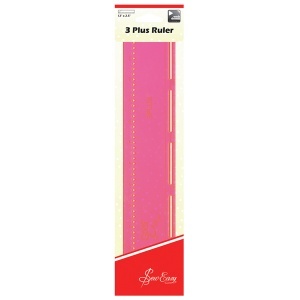 We stock rulers for quilting in a variety of size and shapes - square rulers, long rulers and triangle patchwork rulers, all with clear markings in inches that are easily seen on light or dark fabrics. 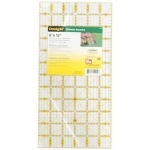 The quilt rulers are also marked with angled lines for cutting diamonds, triangles and more. 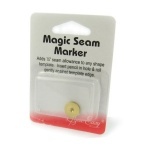 We also have a variety of other measuring tools including tape measures, quilting ruler handles and fabric grips to make your patchwork rulers non-slip - please click on a quilting ruler for more details.